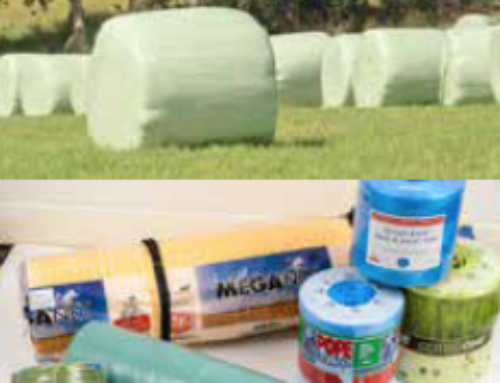 Our net wrap for hay, straw and silage is of the highest quality that will deliver consistent baling results. 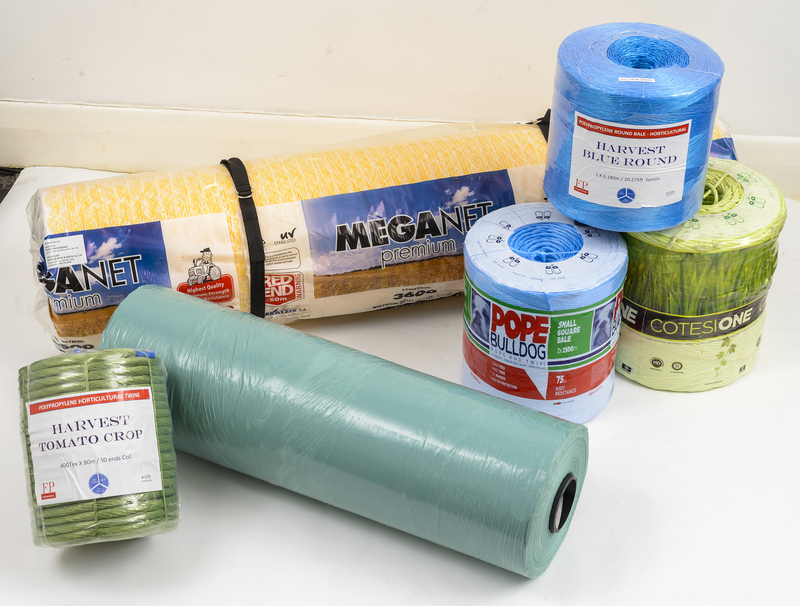 The various widths on offer give edge to edge options and different roll sizes are available so you get the length that best suits your needs. 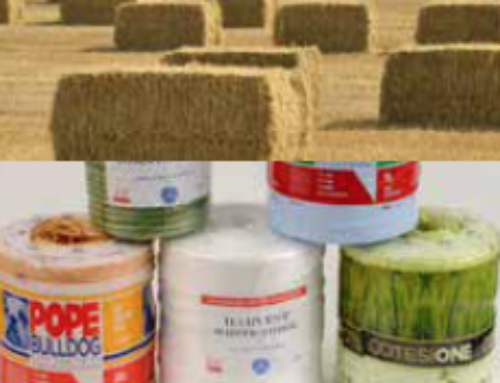 Perfect bales every time is what you get with the products we supply.